Some of our favourite ways to enjoy our yogurt is at breakfast time. Having the yogurt with Weetabix is a lovely substitute to milk along with a squeeze of your favourite honey and some fresh fruit for example raspberries or blueberries. 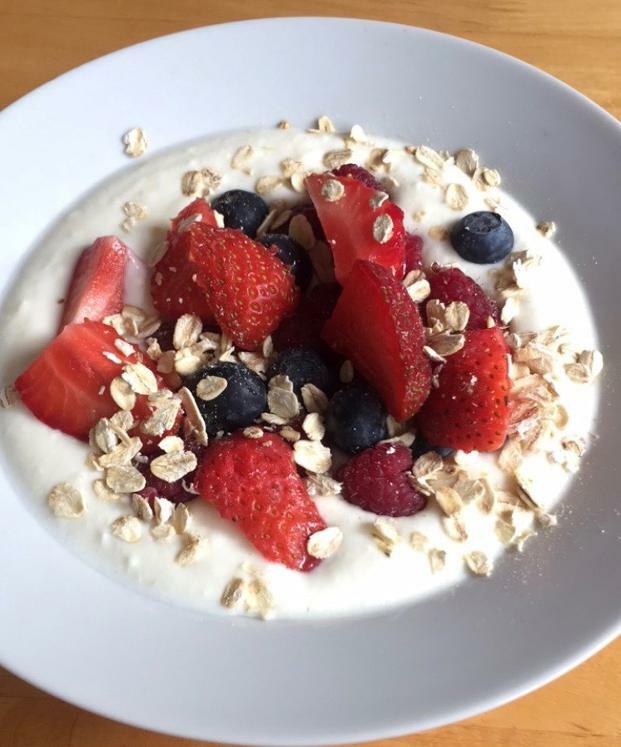 Greenfield Yogurts live natural yogurt, strawberries, raspberries, blueberries and a sprinkle of porridge! Quick, easy and filling with getting natural probiotics into your body first thing in the morning.